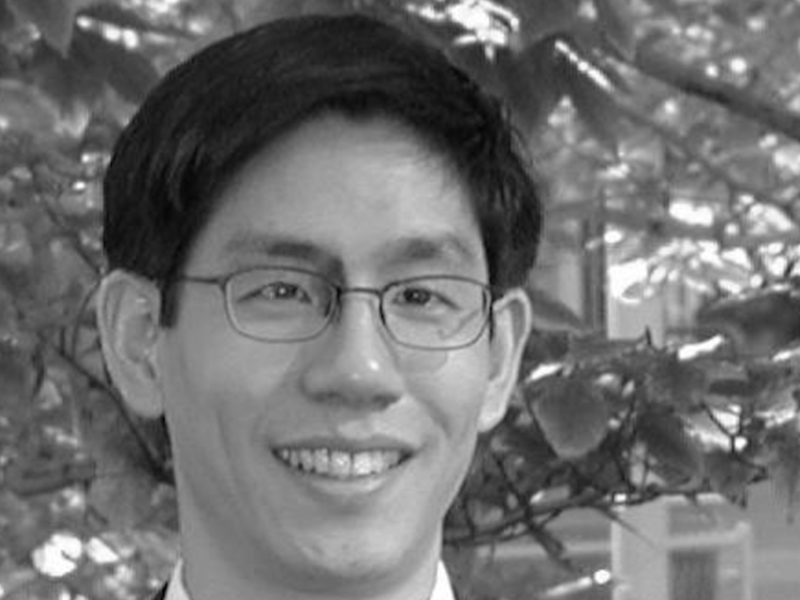 Isaac Chuang is a professor of physics and professor of electrical engineering and computer science at MIT, and a member of QCI's scientific advisory board. His experimental realization of two, three, five, and seven quantum bit quantum computers using nuclear spins in molecules provided the first laboratory demonstrations of many important quantum algorithms, including Shor's quantum factoring algorithm. Prior to joining MIT, he was a research staff member at IBM. He received his doctorate in Electrical Engineering from Stanford University, where he was a Hertz Foundation Fellow. Prof. Chuang also holds two bachelors and one masters degrees in Physics and Electrical Engineering from MIT, and was a post-doctoral fellow at Los Alamos National Laboratory and the University of California at Berkeley. He is the author, together with Michael Nielsen, of the textbook Quantum Computation and Quantum Information.